YoWindow is a popular weather application for your PC that can deliver weather forecast data in an attractive and fun way. This application features beautiful graphics with a magic relived of landscapes that reflect the weather, just like in your window. It has the ability to save different locations in the world and effortlessly draw up their weather reports. The report includes real cloud coverage, rain/snow, fog, grass swings to the wind, Moon, Sun, mist, and even thunderstorms. With YoWindow, you can turn any picture into landscape or browse its landscape collection for more pictures. As you scroll with your mouse, you can see the change in weather at any moment. It has a full-featured weather station with Temperature Windows Clock. The latest version 3.0 has added the Oriental landscape to it. It provides a comprehensive settings menu with options to set the app features, such as locations, landscapes, units and weather. The main interface shows weather details such as current temperature, wind information, pressure and humidity. It is also capable of running in full screen, showing the forecast for the next couple of days, whilst tracking the weather development to change both the displayed information and the landscape consequently. You can also use YoWindow as a screensaver, while it takes a moderate amount of CPU usage. 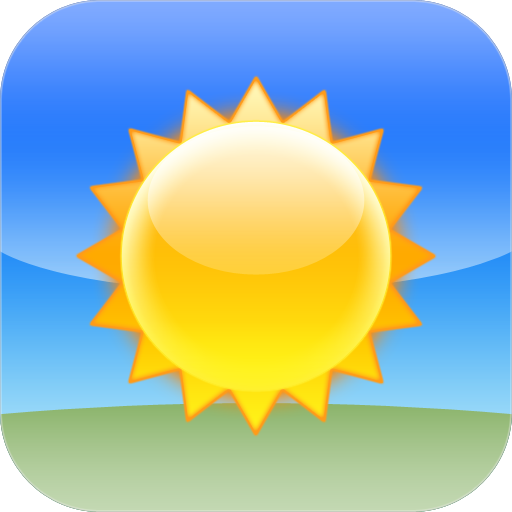 The free version can add only 2 locations and show weather forecast for 3 days. The weather update also needs to update manually. 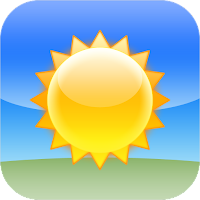 Finally, YoWindow is an enjoyable and fun application for weather lovers, which runs on all Windows versions and doesn’t have any repulsive effect on your system performance. You can download YoWindow 3.0 free version or the paid version is available for just $19.98 with automatic updates.